We offer a full range of unique seasoning blends from around the world, made from the finest herbs, spices and essential oils. We have the perfect spices and seasonings for all your dishes. Salt content has been reduced to a minimum so you can boost the flavour of your preferred meals without worrying about sodium content. Use them as flavour enhancers in all your favourite meals. 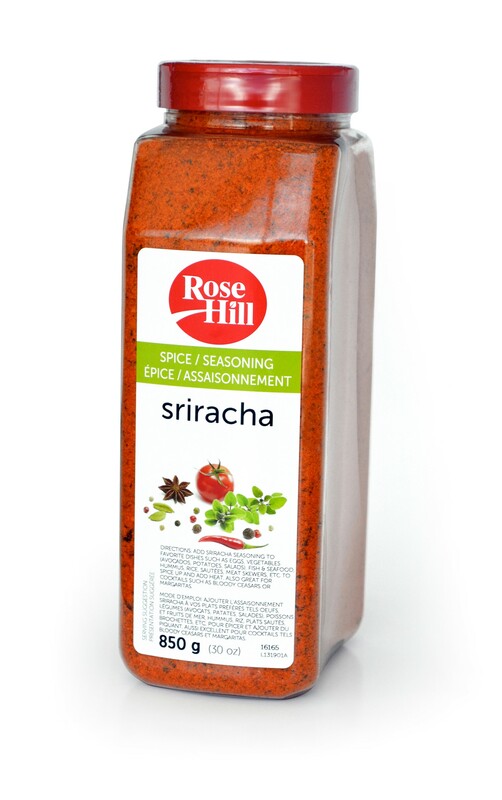 Use this spicy seasoning to add flavour and tangy heat to your dish. Sprinkle generously.